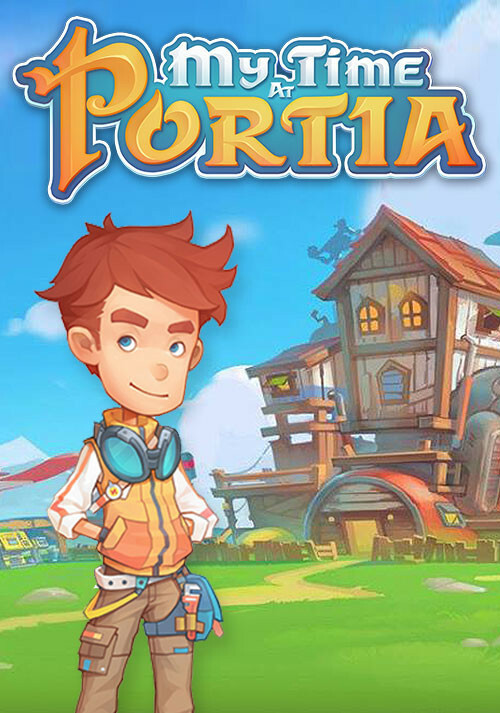 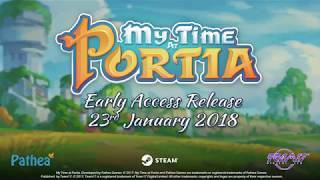 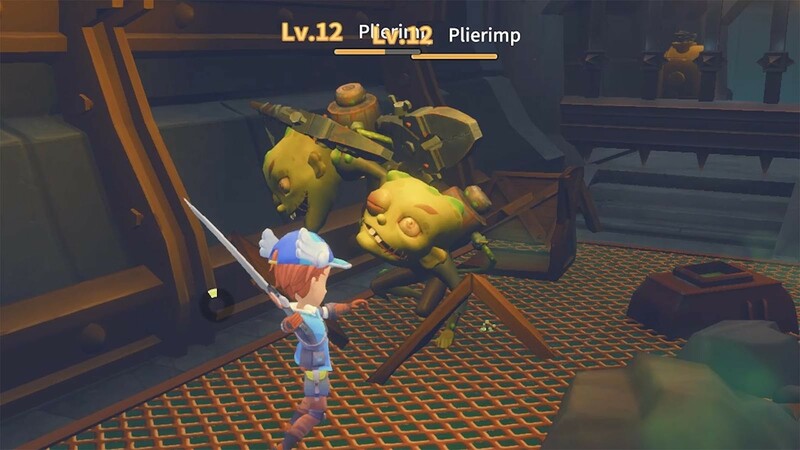 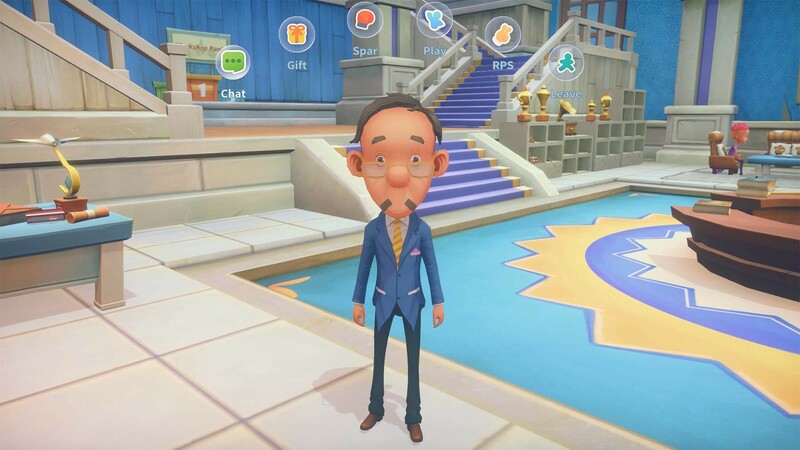 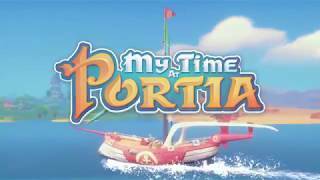 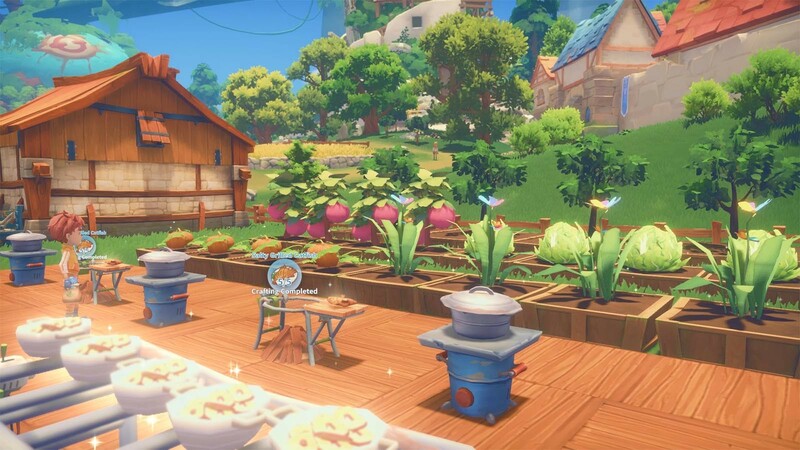 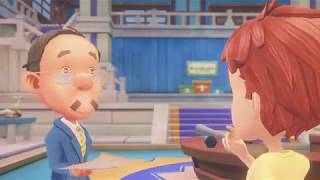 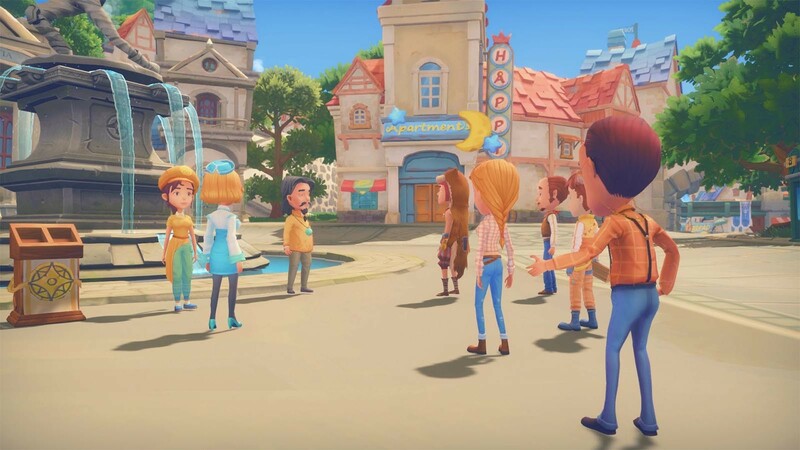 "My Time at Portia's many parts don't always shine on their own, but together they make for a pleasant building adventure." 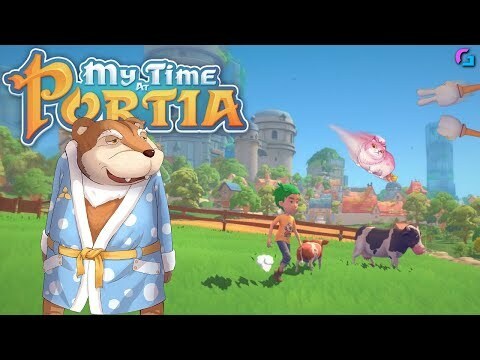 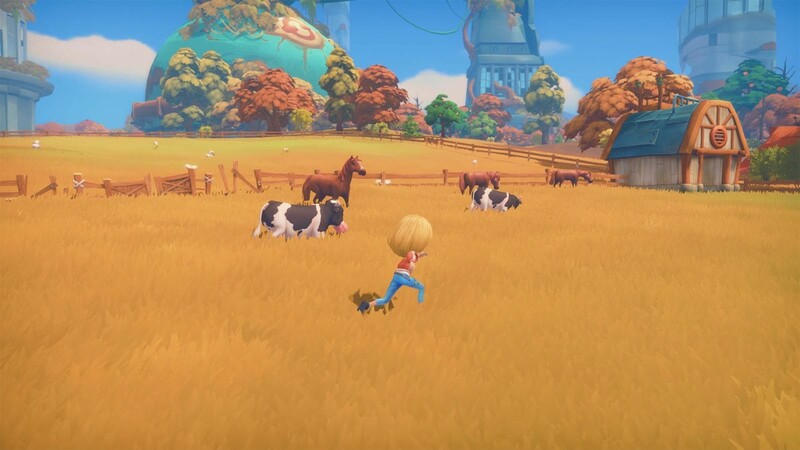 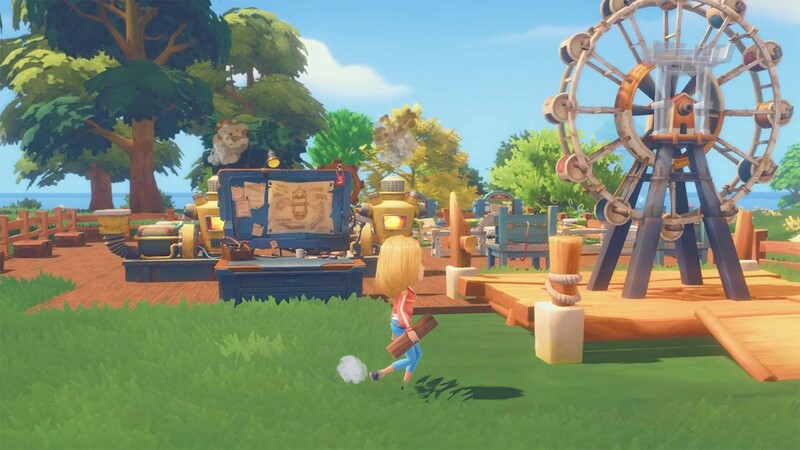 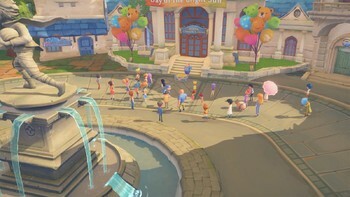 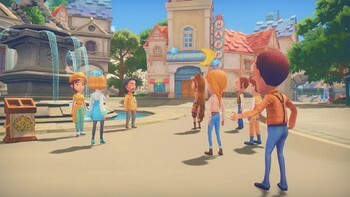 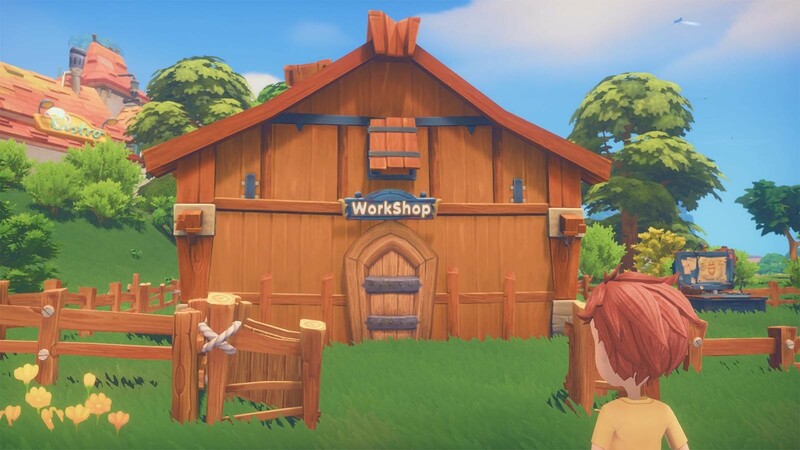 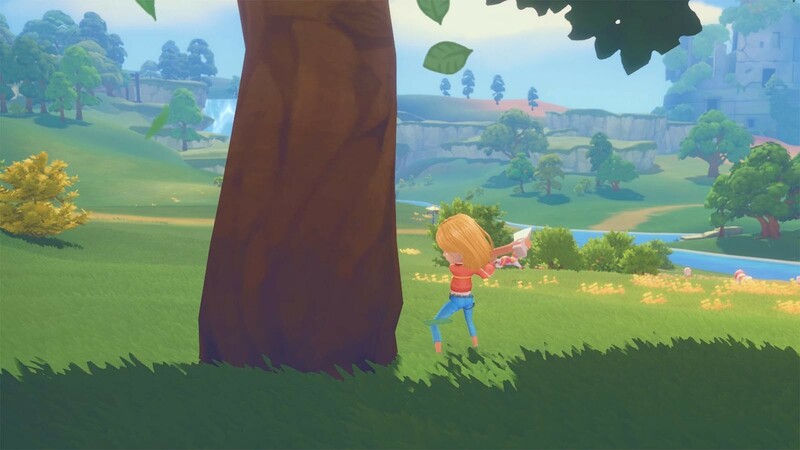 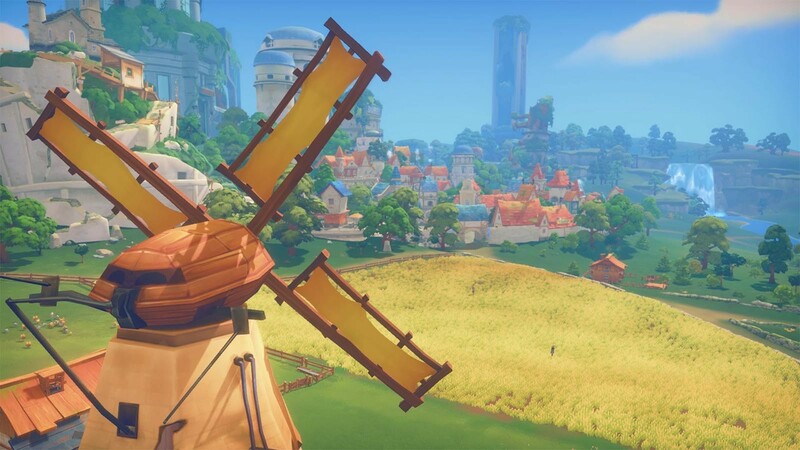 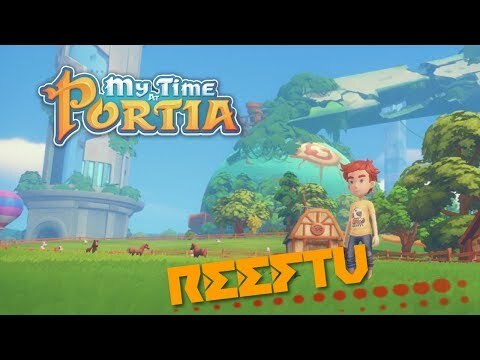 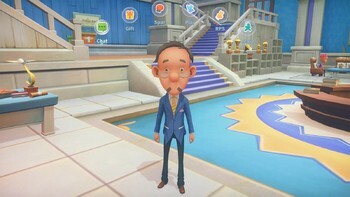 "Although it borrows heavily from other games in the crafting/resource management genre, My Time at Portia offers just enough unique gameplay, not to mention a rich world to explore,..."
"It is safe to say that even after a dozens of hours of play, I only scratched the surface of what there is to do in My Time At Portia. Combine hunting, mining, building and romancing..."